We are delighted that our Val d’Isere project had recently gone into construction phase, and we were very excited to arrange a site visit to see how it is developing. This was also an inspiration for our Christmas party. 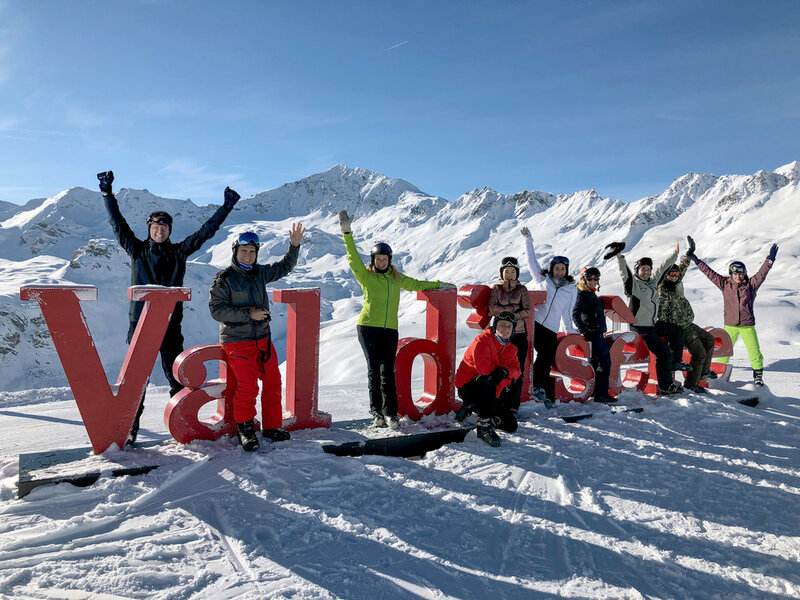 Merging both events meant double the excitement, as everyone at And Architects had an opportunity to see the progress of our Chalets as well as enjoying beautiful views from the Alps and the thrill of winter sports.